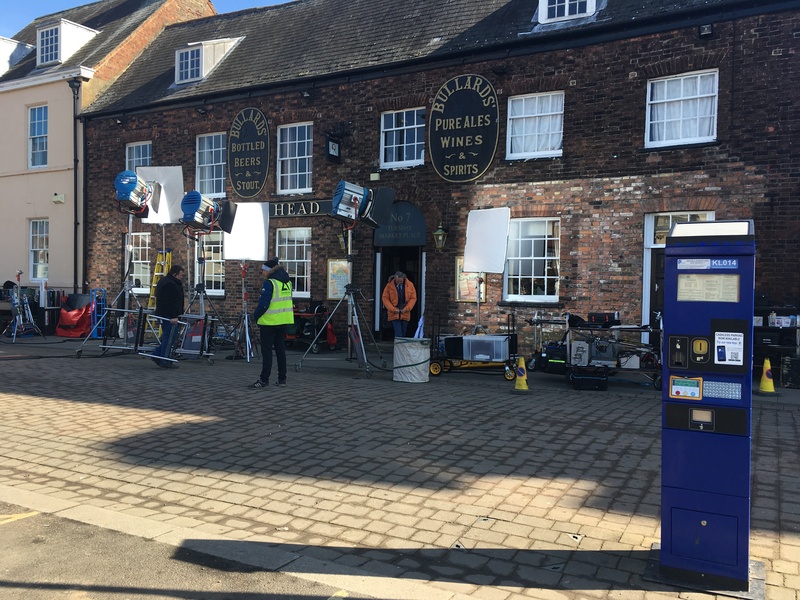 Neil Morrissey is filming a hit ITV drama in King’s Lynn today. 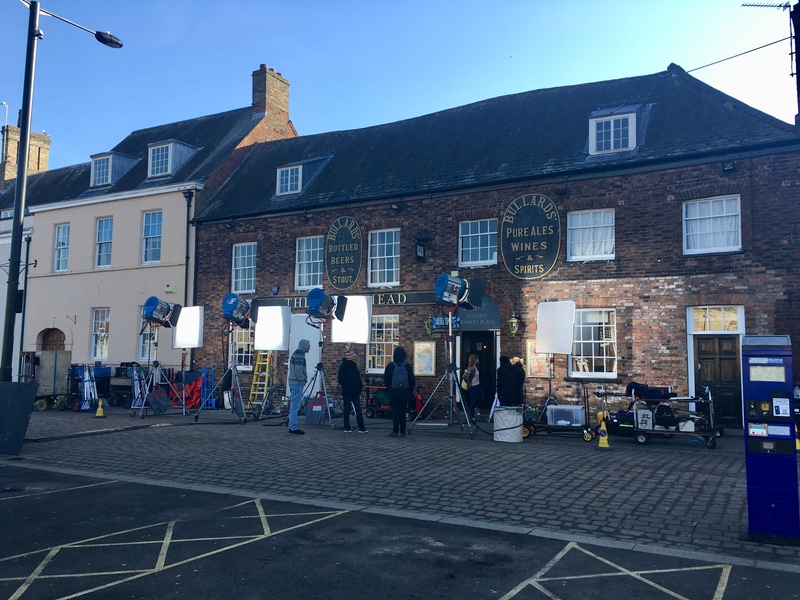 A new series of crime drama Unforgotten, which sees detectives uncover the mystery behind unsolved murders, is being filmed at The Maid’s Head on the Tuesday Market. 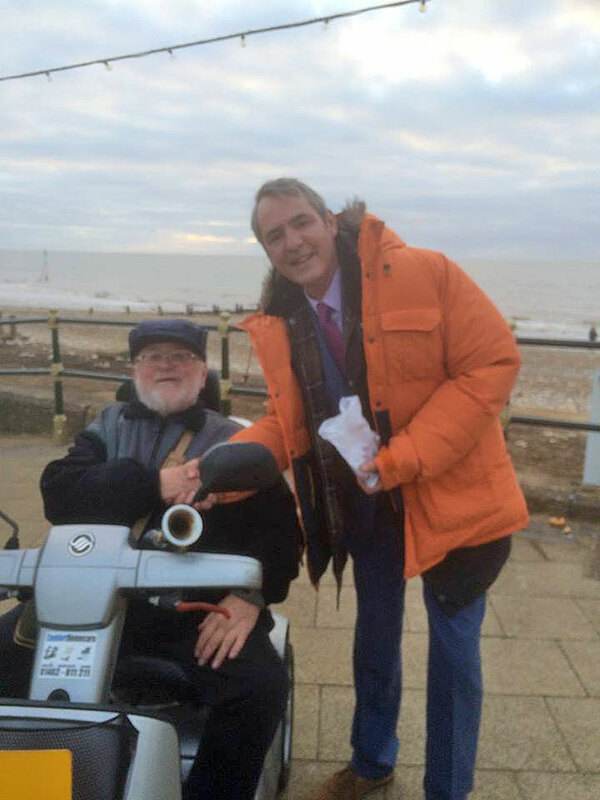 Neil Morrissey is set to star in the show alongside BAFTA nominee Nicola Walker (Last Tango In Halifax) and Sanjeev Bhaskar (Goodness Gracious Me) as DCI Cassie Stuart and DI Sunil ‘Sunny’ Khan in the new six-part series. 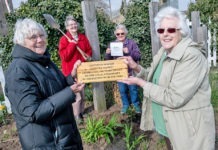 Other acclaimed actors Alex Jennings (Victoria, The Crown) Kevin R McNally (Pirates Of The Caribbean, Designated Survivor) and James Fleet (Indian Summers, The Vicar Of Dibley) will play a close-knit group of school friends. When the body of a teenage girl who went missing at the turn of the millenium is found at a building site off the M1 motorway, the four men are placed under the spotlight and their relationships are tested to the limit. 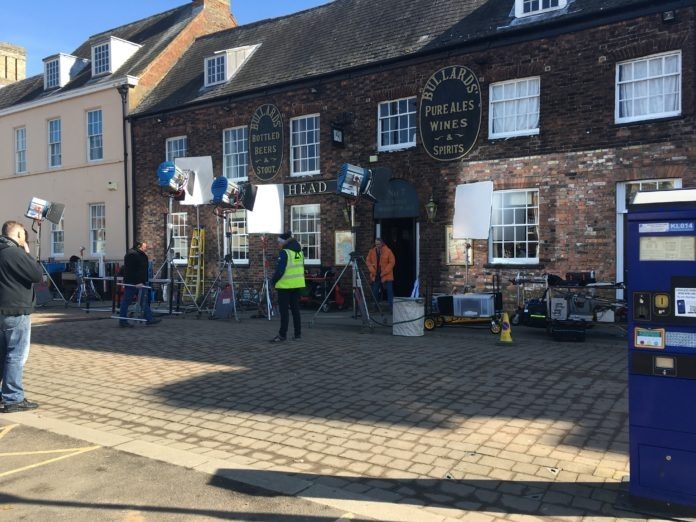 A number lorries were parked on the King’s Lynn market place from the early hours of this morning and camera equipment including specialist lighting has been set up outside the pub. 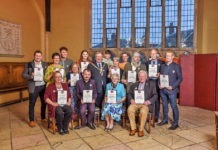 Neil spoke to YLP and said: “I love it here it is all very picturesque. “I mean, you don’t get to see it like if you were here on a voyage of discovery because I see the inside of various locations. “But it is definitely worth a journey back. He added that while the sunny weather was nice today, it had been very cold while filming on the coast earlier this week. The crew has also been spotted in Lynn’s South Quay and the Custom House. 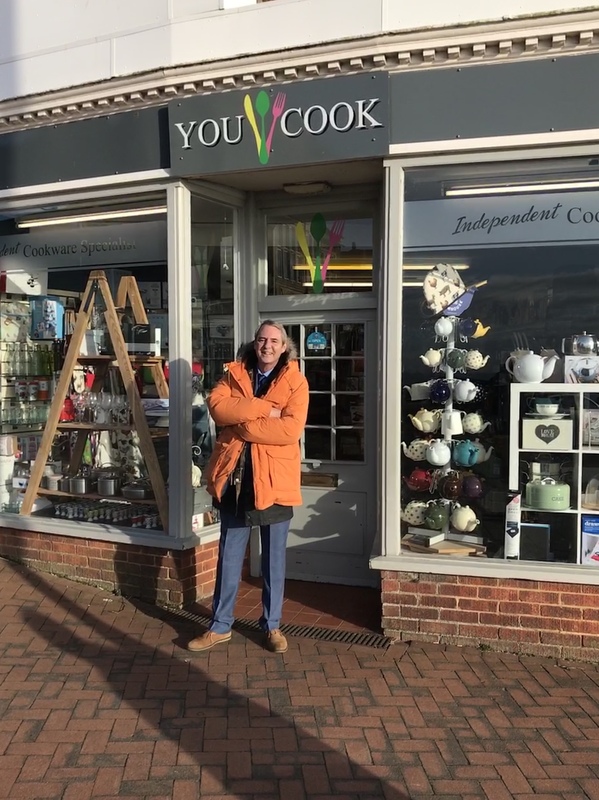 Owner of You Cook Hunstanton, Richard Atkinson caught Neil for a chat when he was in Hunstanton earlier this week. Executive Producers and Managing Directors of Mainstreet Pictures Sally Haynes and Laura Mackie said: “We are delighted to once again welcome such a fantastic cast of hugely talented actors to join Nicola and Sanjeev for the third series of Unforgotten. “Chris Lang’s complex and intricate scripts get better and better each year, and the new story is no exception.